The Santali manuscripts are part of private archive of Paul Olaf Bodding that the National Library of Norway preserves and manages. These manuscripts represent a vast body of first-hand knowledge and information about Santali cultural heritage. Intangible heritage is the foundation of social life and consists of cultural knowledge and history transmitted through oral traditions. The manuscripts contain cultural knowledge in the form of narratives about aspects of Santali language, culture, and oral history. The Santali sources lived in the former district known as Santhal Parganas. By documenting and then sharing this material with Bodding, the Santali acted as agents of heritage production. They contributed to the creation and preservation of this unique collection of ethnographic, linguistic, and documentary material. Here, the term Santali manuscripts refers to documents that Santali sources created, as opposed to foreign texts Bodding translated to the Santali language and documents that he wrote about the Santali people and cultural heritage. The Santali manuscripts contain information about Santali language, grammar, worldview, customs, folklore, and folk medicine. These include a wide range of materials, such as folktales, vocabulary lists, and folk medicine recipes, descriptions of customs, religious practices, and cosmology, among other aspects of cultural and social life. 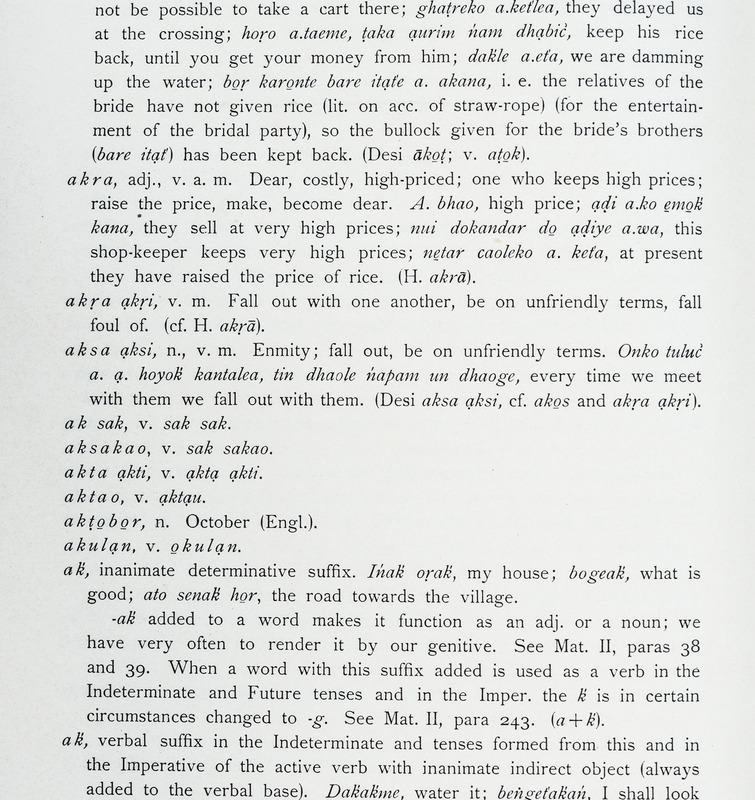 The manuscripts include numerous vocabulary lists and papers related to Santali language and grammar. 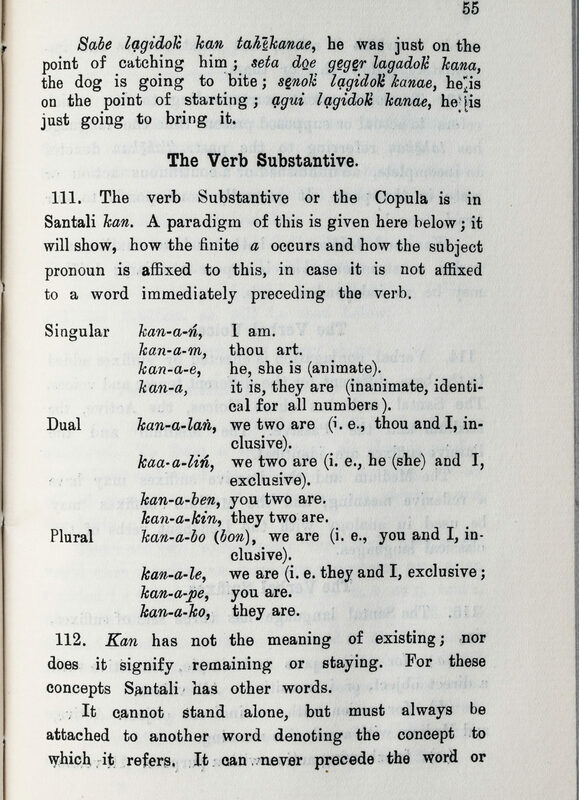 These documents were the basis of works, such as Bodding’s Santal Dictionary (1932). 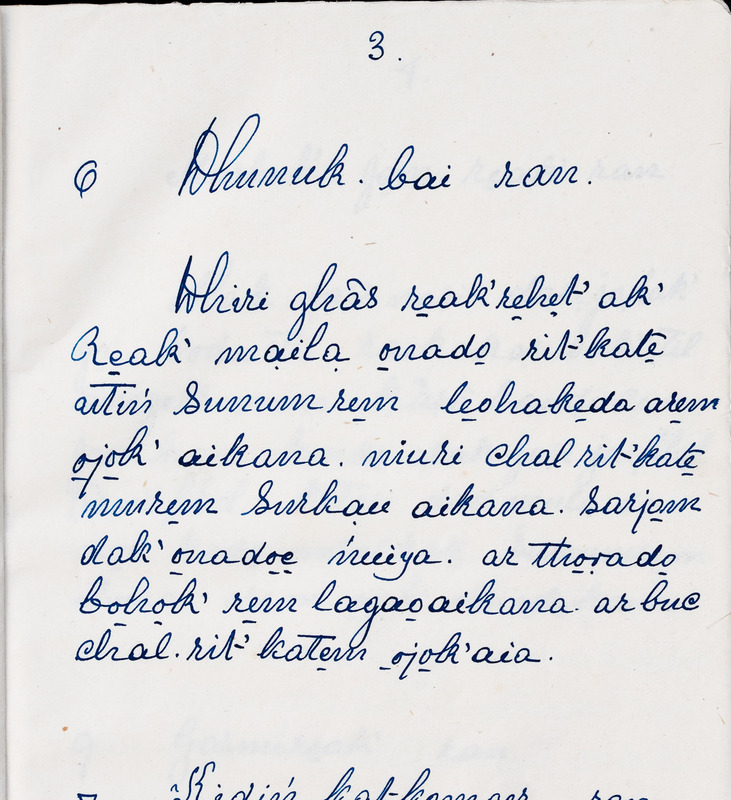 The handwritten manuscripts about Santali culture and folklore range from folktales to narratives about daily life, customs, and beliefs about cosmology and religion. The Santali sources recorded most of the twenty-five manuscripts (Ms.fol. 1687) that focus on Santali daily life, as well as most of the 800 folktales that depict and explain aspects of Santali thought, customs, and oral history. The archive contains several manuscripts that describe Santali knowledge of nature and its medicinal uses, such as the remedy for foot and mouth disease. 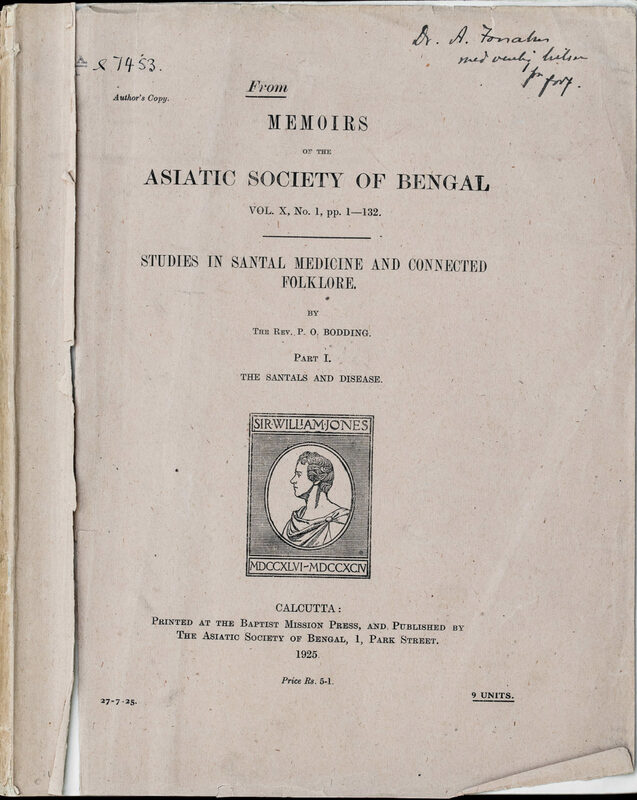 This material also includes Bodding’s notes about Santali folk medicine. Thus Santali intangible heritage, served as data for Santali ethnobotany, such as Bodding’s Studies in Santal Medicine and Connected Folklore (1925). 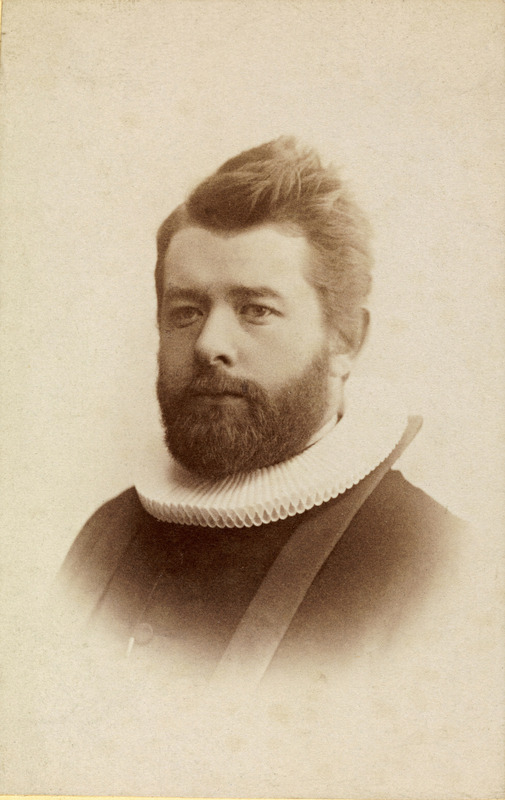 Paul Olaf Bodding was a young Norwegian missionary priest. He traveled to India in January 1890 to join the Norwegian Santal Mission, and lived there 44 years. In addition to missionary activities, he devoted much of his time to ethnographic study and documentation of Santali language, culture, and oral history. The Bodding archive consists of Santali handwritten manuscripts and Bodding’s notes. 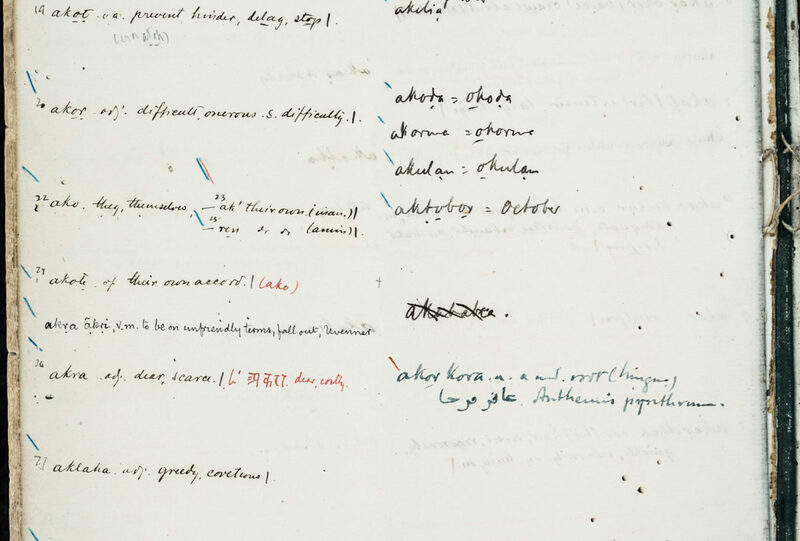 The manuscripts that Santali sources recorded by hand, together with Bodding’s notes, served as the basis for several of Bodding’s publications, such as the Santali translation of the Bible and «The Santal Dictionary.” Bodding personally delivered large sections of the archive to the National Library (then the University Library). After his death, Christine Larsen Bodding, Bodding’s widow donated additional manuscripts to the National Library. In 1999, Santosh K. Soren published Santalia: Catalogue of Santali Manuscripts in Oslo, a detailed review and description of the manuscripts in the archive.